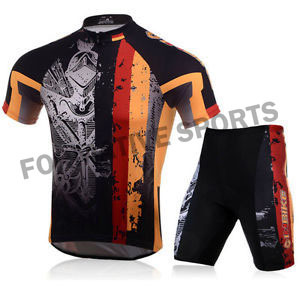 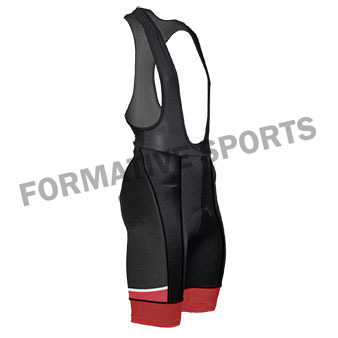 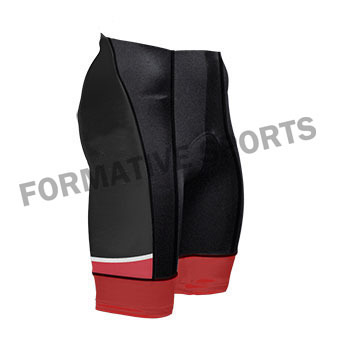 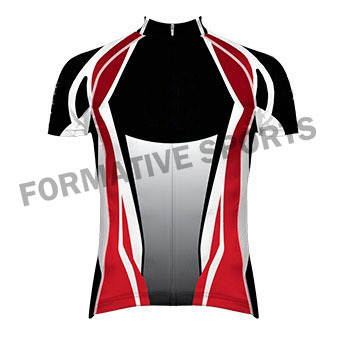 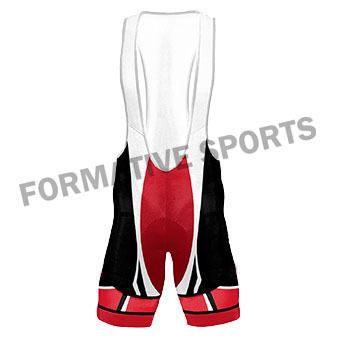 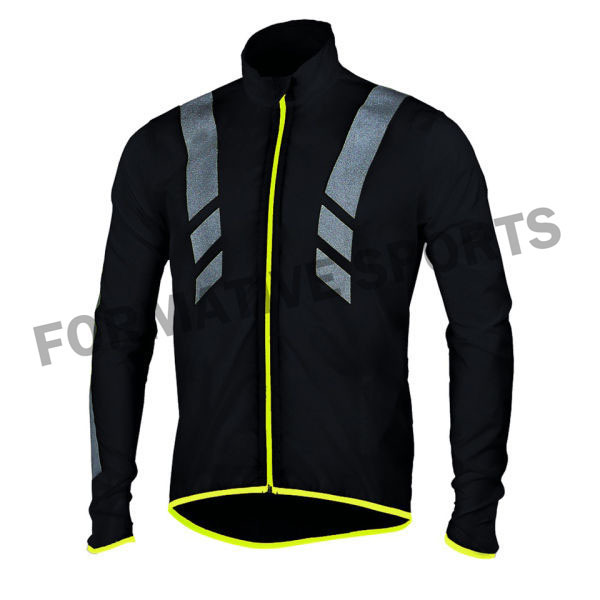 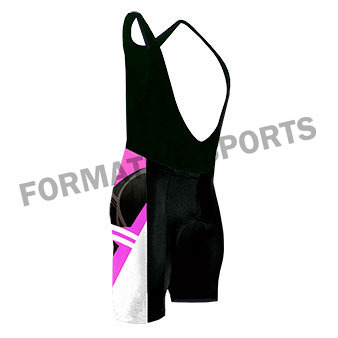 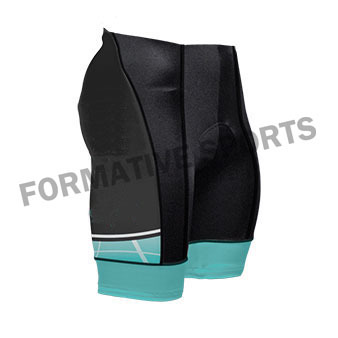 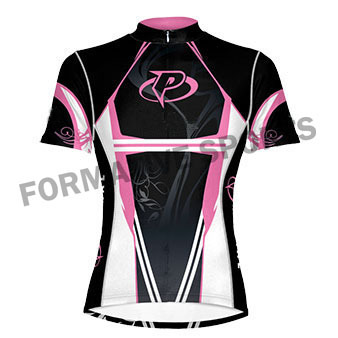 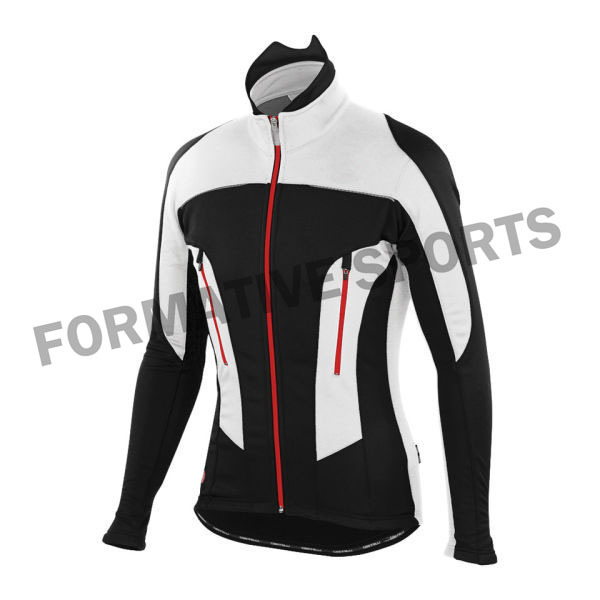 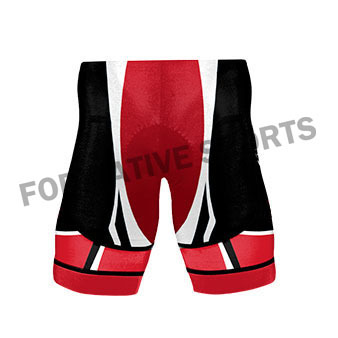 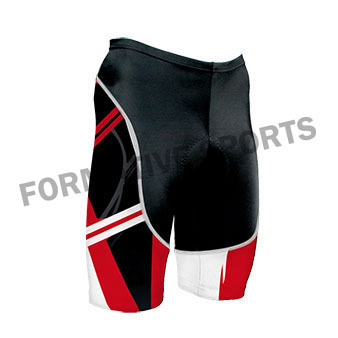 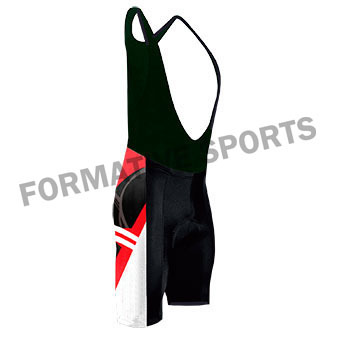 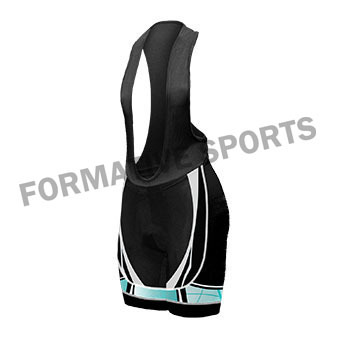 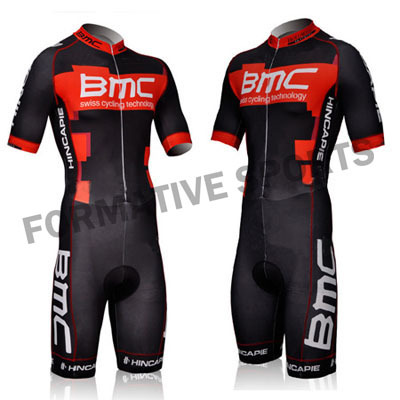 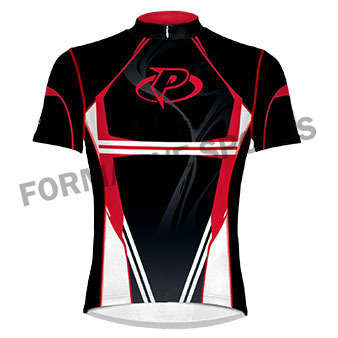 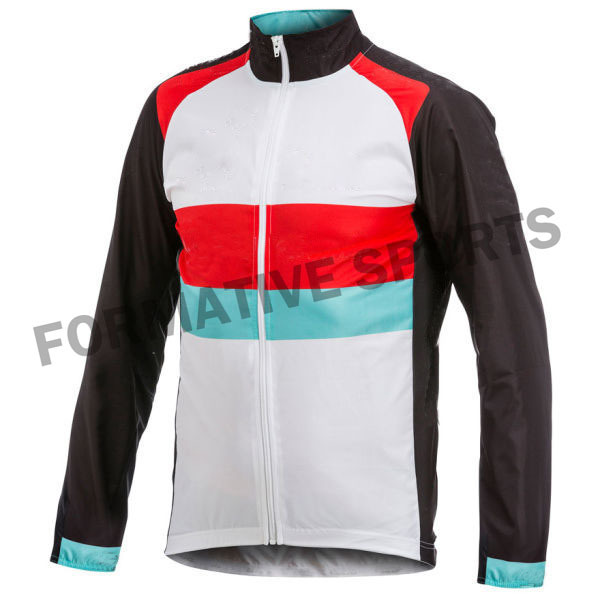 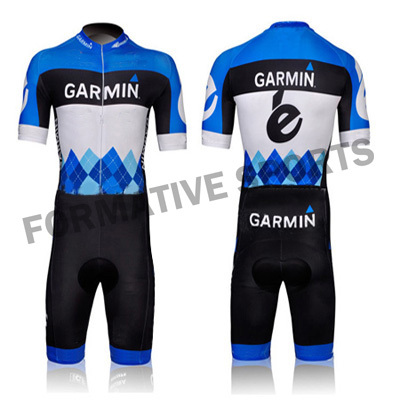 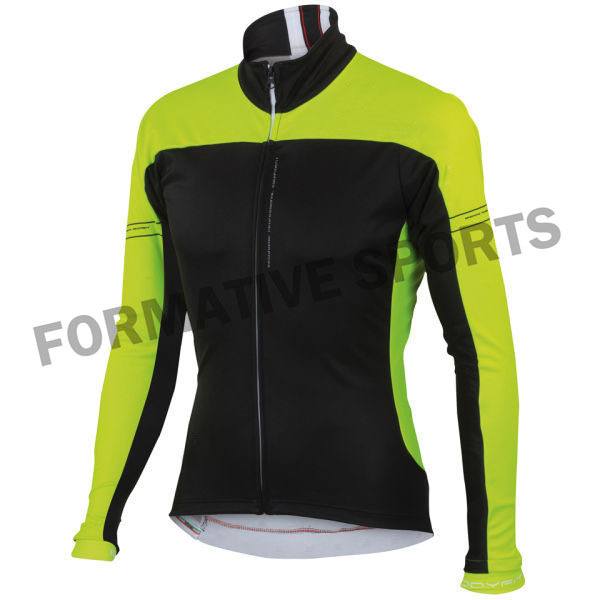 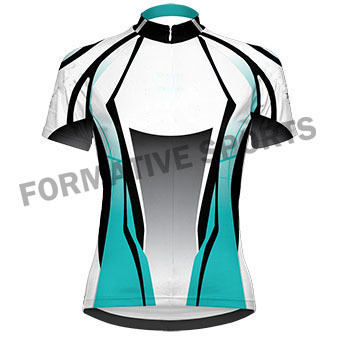 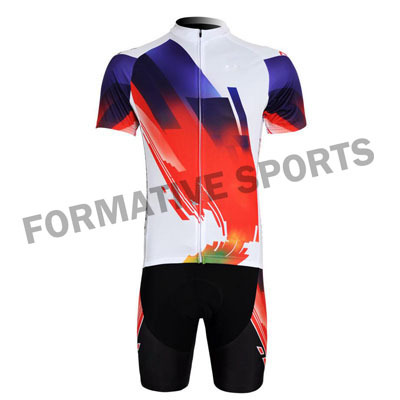 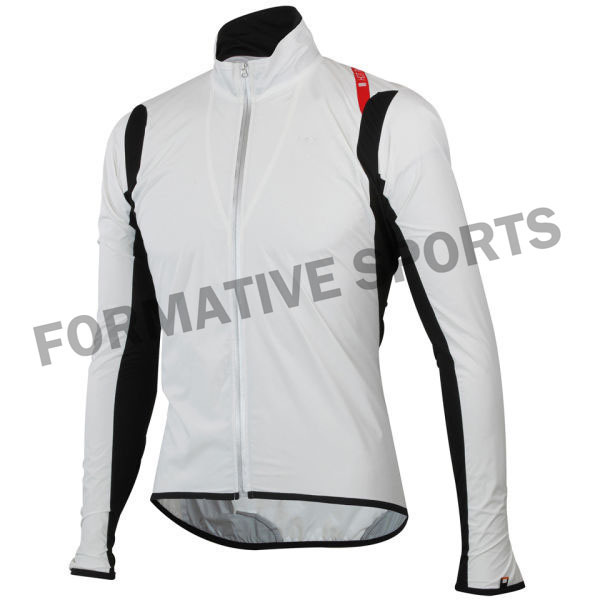 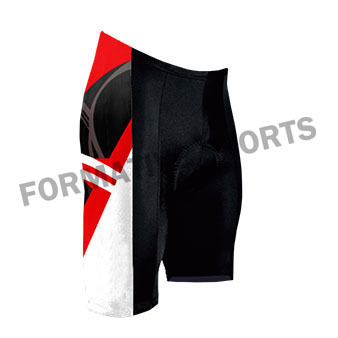 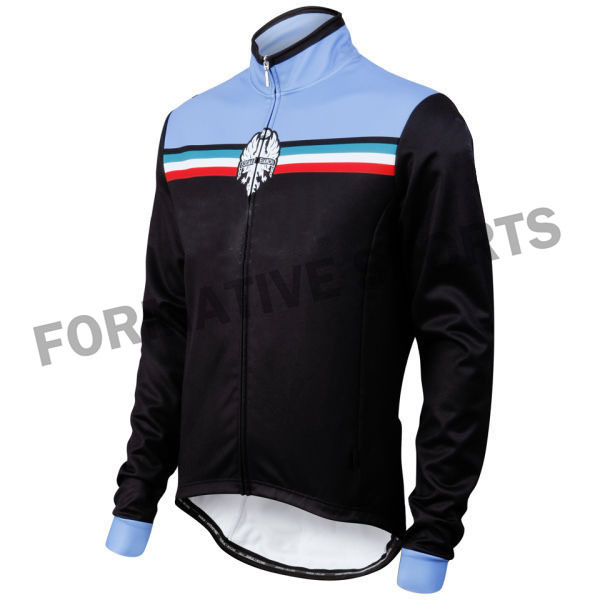 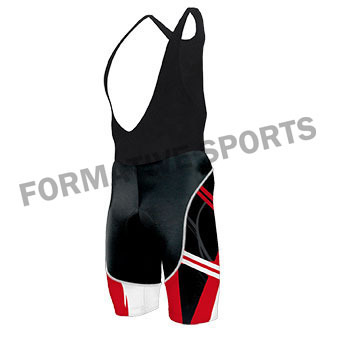 Formative Sports brings superior quality Cycling Jersey that is made up of rich quality of materials. 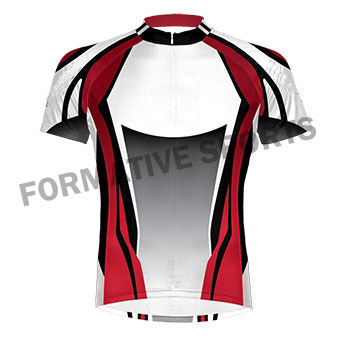 These jerseys are well appreciated due to its ultimate designs, colours and quality. 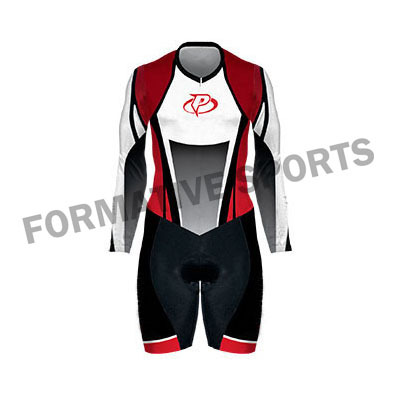 We have these outfits in various sizes that can be worn by various riders.